My Home Blinds and Curtains Is known for providing excellent quality and products with no compromise on the part of the deal. Absolute guarantee on our products and services which we can deliver within the same day of hiring. We provide you with a wide range of options to choose from depending upon your colour choice and texture and design of fabrics. 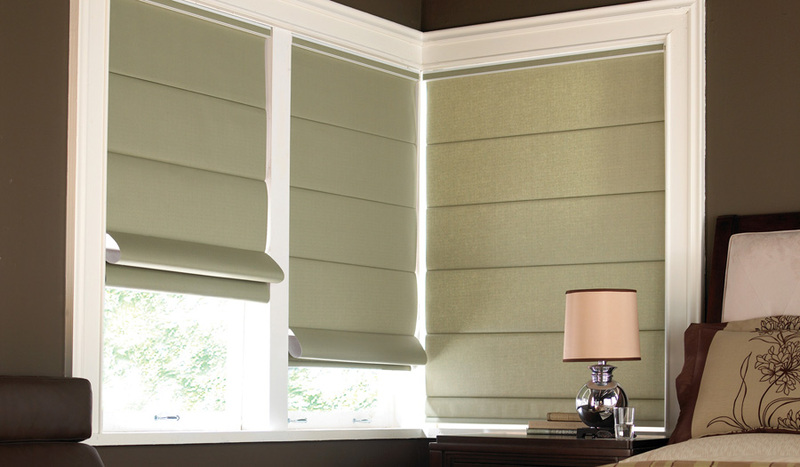 We offer complete blind installation service at cheap and affordable costs while maintaining the quality of service. Our expert staff is well trained and have optimum qualifications for blind installations. Equipped with the latest machinery and tools and effective blind installation is delivered. My Home Blinds and curtains have an experience of more than 20 years and with the experience, we can deliver the best service possible. Our customers are an integral part of our family and we always make sure that they satisfied and provide the desired service. We look into their demands and work accordingly without involvement in their choice and options. My Home Curtains and Blinds Mitcham has a wide collection of roman blinds that give a complete makeover to your rooms. We have been catering to residential and commercial clients for more than 20 years. Roman blinds are famously used for controlling heat and sound. You can use them to have a fully transparent view or get total privacy. You can get a completely stylish look by making blinds more charming with matching them equally modish tie backs, pelmets, or drapes. Roman blinds are available in two styles – Beach style and Classic Style. We are experienced and knowledgeable enough to add more style and trend to your rooms. We bring latest fashion, elegance, and extra style right into your homes and offices. You can also pick from thousands of options from our exclusive collection of flange cords, fringes, piping, beads, and so on. Such decorative trims bring a new life to the rooms and make them more voguish. You can choose from a vast range of styles and shapes and complete the installation process of roman blinds. Now getting a new décor, with cozy and latest roman blinds, is not expensive anymore. My Home Curtains and Blinds Mitcham helps you choose the most fitting roman blinds for your home/offices at the most affordable price. Call us and explore the latest roman blinds with My Home Curtains and Blinds Mitcham! Do you Provide Blind Cleaning and Blind Repair Services?